Let us introduce ourselves. We are, STORM-OV, Inc, a non profit organization with one goal in mind, to prevent the listing of the "Amargosa Toad" on the Endangered Species list. STORM-OV stands for Saving Toads thru Off-road racing, Ranching and Mining in Oasis Valley. We live in the little town of Beatty, located in Nevada about 120 miles North of Las Vegas and 7 miles East of Death Valley. We live with a unique animal that only resides here in about a ten mile stretch of the valley. 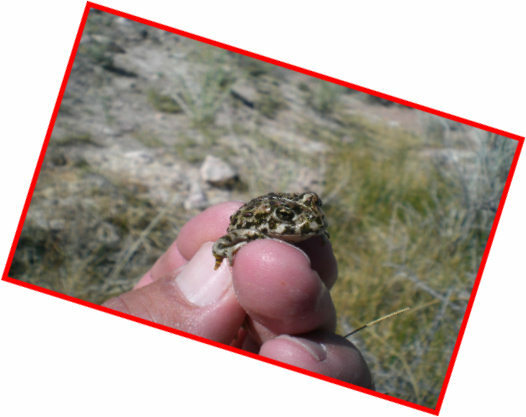 Little to no studies have ever been done on this toad but as the only fully active group that has been working with the "Amargosa Toad " for over 15 years , we consider ourselves the closest things to experts. 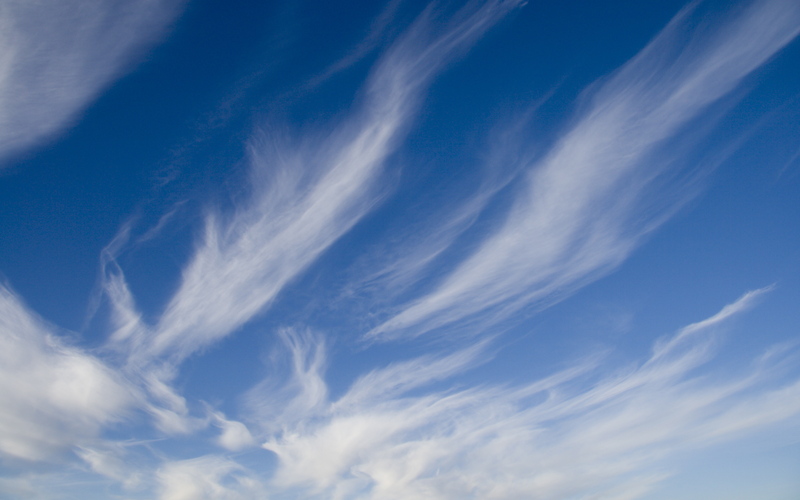 Our goal is simple, We believe action is necessary. 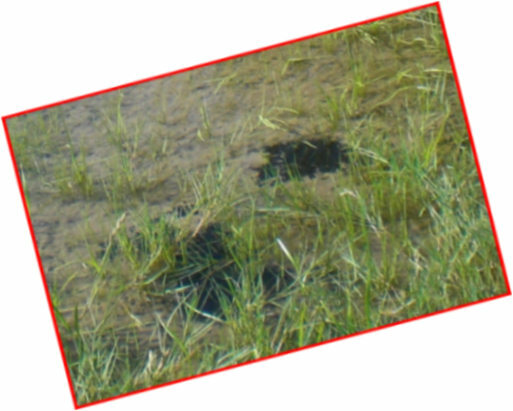 In a new approach, instead of - and is the practice involving potentially endangered species - filing lawsuits against our State and Federal agencies for their alleged failure to administer to the Wildlife or land, we are going to engage them with all of their knowledge and abilities in the constructive process of rehabilitation, creation and management of the Amargosa Toads Environment. 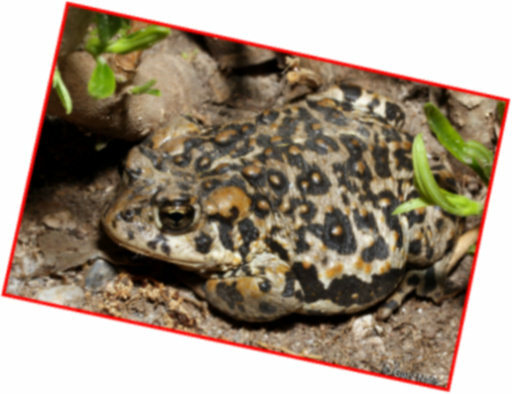 Over the course of fifteen years, we individually and now through STORM-OV will jointly be pursuing vigorously, the Prevention of the Listing of the "Amargosa Toad " as Endangered. STORM-OV will continue with it's promise to Create and Maintain Habitat for the "Amargosa Toad " and All other Wildlife that benifits from it. Help us Continue in Our Efforts, donate as an individual or a group, to help. We can not do this alone, we need your help us reach our goals. So please help today, even the smallest Donation goes a long way ! !